Academia Hotel & Restaurant – a cool place to stay and eat. Verona, Italy. 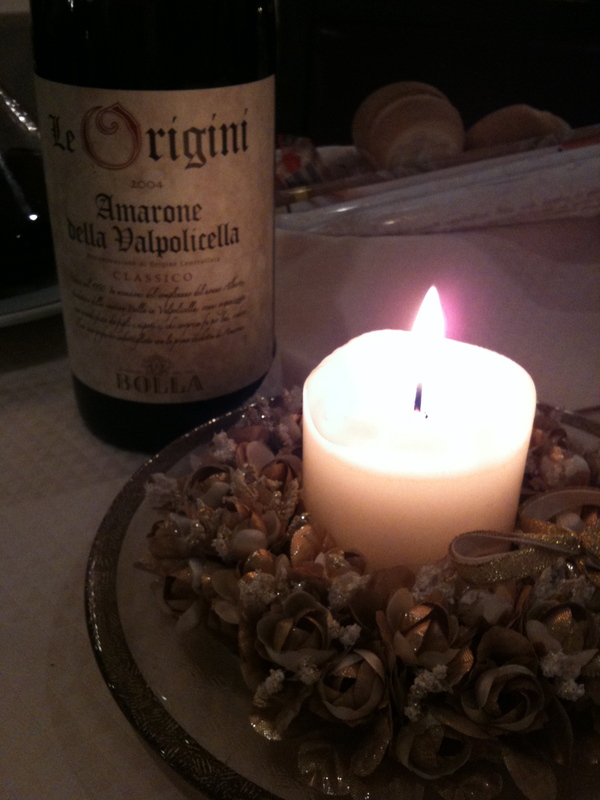 This entry was posted in Dining, Photography and tagged Amerone, Candle Light, Dining, Dinner, Food, iPhone, Italy, Photography, Restaurant, Romance, Travel, Verona, Wine by deanco. Bookmark the permalink.